This is a companion book that goes with Kristin Cashore’s other two YA fantasy books, Graceling (review) and Fire (review). Bitterblue will be published in May 2012. I’m really looking forward to this one because I enjoyed Graceling and I LOVED Fire, which was one of my favorite books of 2009. 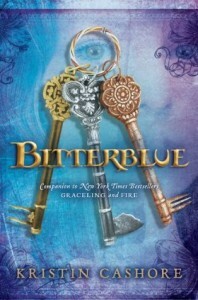 Bitterblue is a companion book to both Graceling and Fire and takes place in the seven kingdoms eight years after Graceling. This third book will tie all three books together in some way. 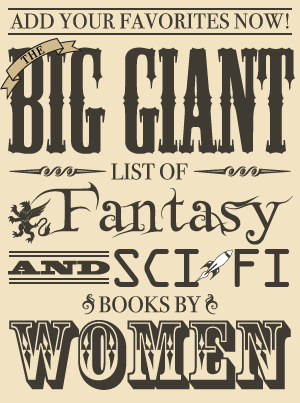 Bitterblue is the eighteen-year-old protagonist, and Katsa, Po, Giddon, Helda, and other characters from Graceling will be part of the fabric of the book. More information can be found on the Publishers Weekly article about Bitterblue.